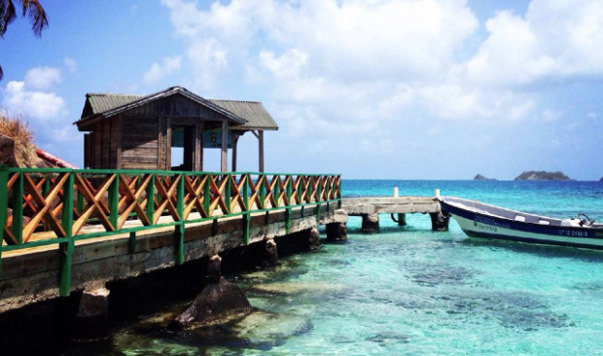 Getting around in San Andrés is easy and sometimes an adventure. The island is pretty small with just 26-27 square miles in size but offers some challenges. The island is around eight miles long and just two miles in width. It has some elevation but not that much with its highest peak Cerro La Loma just reaching 60 meters above sea level, commonly know as El Cliff. 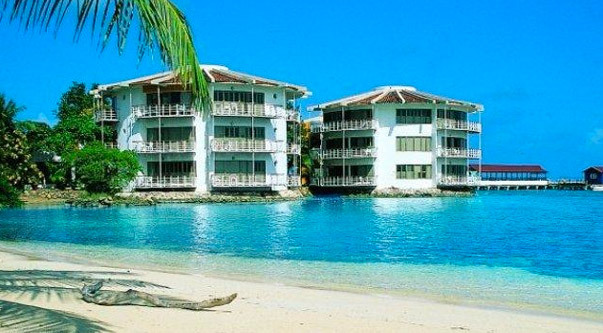 San Andrés itself is covered with grass, tropical vegetation and palm trees. The coastline is almost entirely made of sand beaches. The roads are paved or in a good condition and all well connected to the circular road around the island. 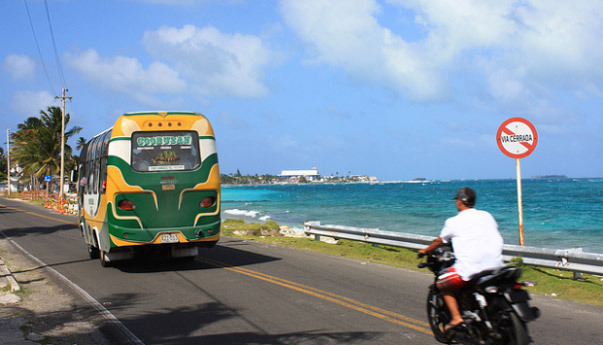 Getting around is easy with the Coobusan, which stands for Cooperativa de buses de San Andrés and functions as the main public transportation on the island. You can also take the tourist train which is an improvised train/tractor/car that brings you to beaches and towns. 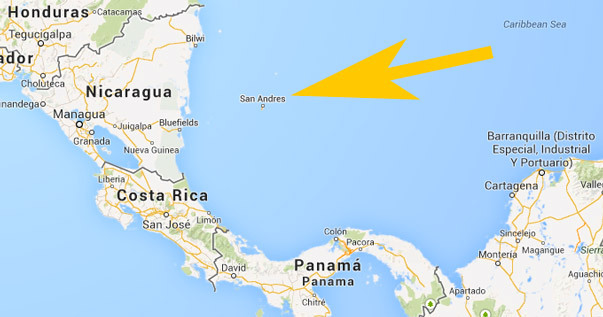 In the north of San Andrés you will find the town of San Andrés nicknamed El Centro. 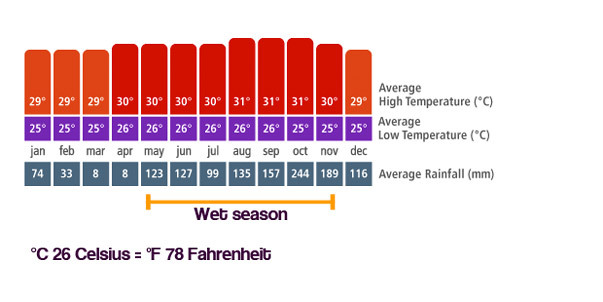 It is located in the north end of the island and offers the largest concentrations of hotels, resorts and hostels. You can also find banks, the government and tour operators here. Going down south you will reach the village of La Loma. This is a small town that mainly consists of native inhabitants. 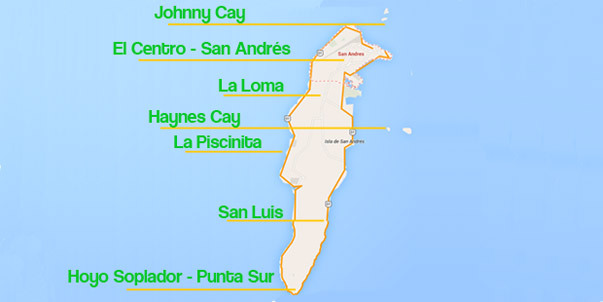 The town is at the highest point of the island and offers great views over the Caribbean Sea on both sides of the island. Did you know they call the Caribbean Sea thee “seven colored sea”? This is because the color changes throughout the day, but it is mostly turquoise blue. Read more about the small town of La Loma.